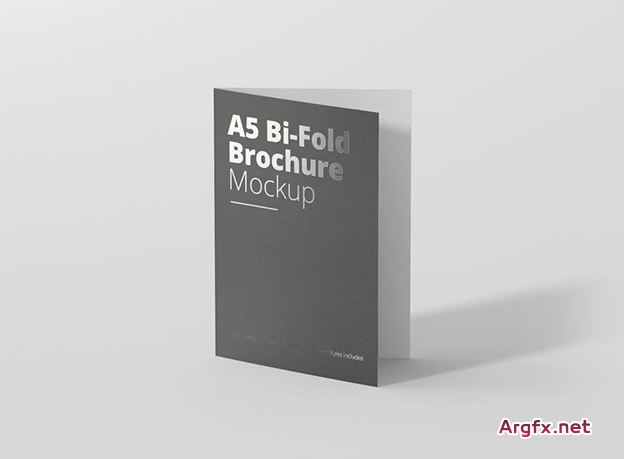 Completely layered mockup of a standing brochure/flyer. PSD file with smart layer, dimensions: 1900 x 1400 px. Photorealistic, clean and easy to use A4 Letterhead mockup. Showcase your design and layouts into a realistic appearance. This set contains two great box mockups from our shop! 15 psd files with organized layers and folders and help pdf file. • Separate light and shadow layers. Volume 2: Clear Plastic Food Containers Packaging Mock Up Collection. 10 Plastic Container Mock Ups in various shapes and sizes -- perfect for presentations or showcasing your work.